The 2018 Jamboree Schedule and Workshop Descriptions will be available soon! 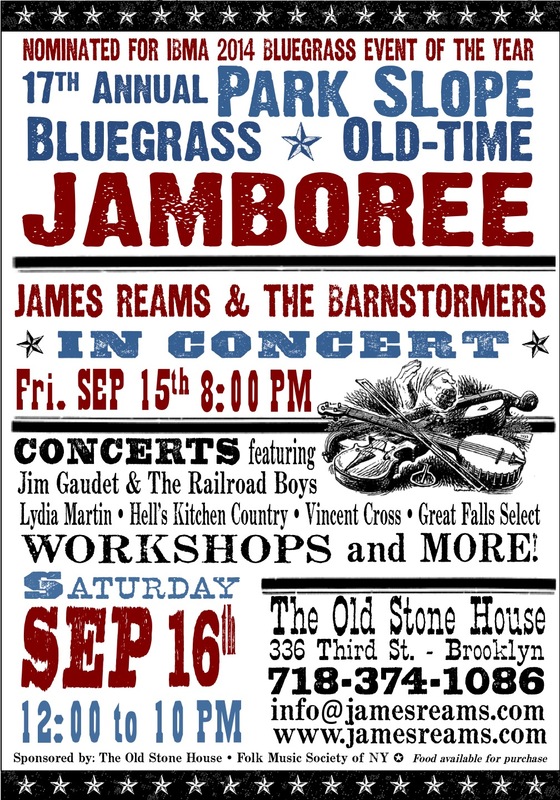 The 2018 Park Slope Jamboree is brought to you by the Folk Music Society of NY, and The Old Stone House. We are so grateful for their generous support! Please click The Old Stone House Link above for complete information.